Yes. 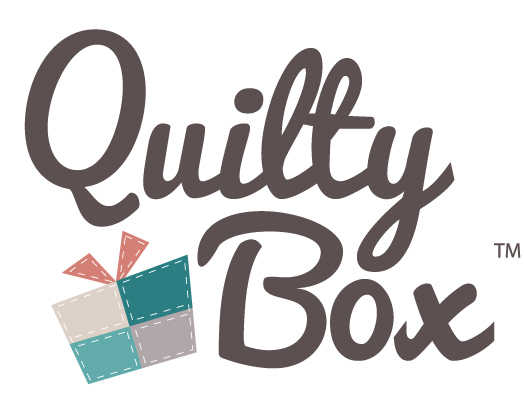 On the 21st of the month after your last Quilty Box, you will be renewed automatically. Your credit card will be charged for the new term. For instance, if you have a 3-month subscription starting in September, then your plan will renew on November 21st. You may cancel this renewal at any time.